More non-skiers are visiting the slopes this ski season, and they’ve got opinions on where to stay. This year, nearly one in three non-skiers said they join their skiing and snowboarding friends and family on ski vacations, up from one in five last year. Eighty-two percent prefer to stay in a vacation rental when tagging along. These are among the findings of a recent study* of more than 9,000 skiers, snowboarders and non-skiers conducted by Wyndham Vacation Rentals, the world’s largest professional manager of vacation rental properties and part of the Wyndham Worldwide family of brands (NYSE: WYN). The study shows each party tends to agree when it comes to lodging for a ski vacation, with 84 percent of both skiers and snowboarders also preferring vacation rentals. This preference has strengthened from last year when 77 percent of skiers and snowboarders reported a preference for vacation rentals. Other findings show the reasons vacation rentals reign in ski country. Skiers and snowboarders crave value. When rating the significance of vacation rental features, skiers and snowboarders place the most importance on value, perhaps to help offset the price of lift tickets or gear rentals. The kitchen remains the second most significant feature from last year’s results, possibly pointing to the cost-saving benefits it allows. The larger the group, the more important a kitchen becomes. The appeal of having a kitchen grows as group size gets larger. 75% of groups of two or more find the kitchen very to extremely important, while that number reaches 88% for groups of six or more. Non-skiers want their space and privacy. 75% of non-skiers find privacy very to extremely important, compared to 66% of skiers and snowboarders. When it comes to space, 73% of non-skiers find it very to extremely important, compared to 64% of skiers and snowboarders. For more information and vacation rental deals in top-ranked North American ski destinations, visit WyndhamVacationRentals.com. *This study was conducted from October 2 – 15, 2015 through an online survey of skiers, snowboarders and non-skiers through Wyndham Vacation Rentals’ database. For the full results, please contact Leann McDonough at leann.mcdonough@wyn.com. 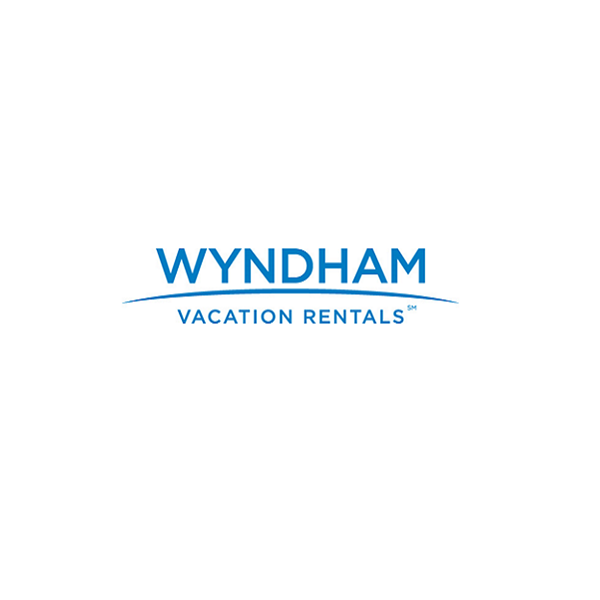 Wyndham Vacation Rentals, the world’s largest professional manager of vacation rental properties, is part of Wyndham Destination Network and the Wyndham Worldwide family of brands (NYSE: WYN). Backed by one of the world’s largest hospitality companies, Wyndham Vacation Rentals provides access to over 105,000 vacation rental properties in more than 550 unique destinations worldwide. Wyndham works closely with property owners to ensure all rentals meet its standards for customer service, quality and comfort. More than 25 regional rental brands fall under the Wyndham Vacation Rentals umbrella including Hoseasons, James Villa Holidays, Landal GreenParks, Novasol, and ResortQuest. Through this collection, Wyndham delivers distinct vacation experiences ranging from beachfront condos, private homes and villas to private residence clubs and yachts. Many properties offer kitchens, washers and dryers, and other home-like conveniences along with maid service, spas, fitness centers, and golf courses. For additional information visit our media center or wyndhamvacationrentals.com. Also find us on Facebook, Twitter, Pinterest, Instagram and Google+.